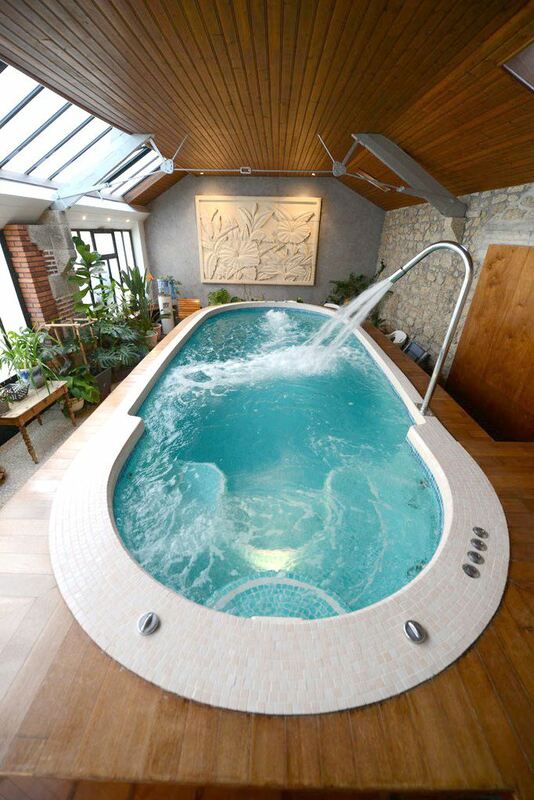 Use of the spa at Château Boisniard is private and not included in the room prices. 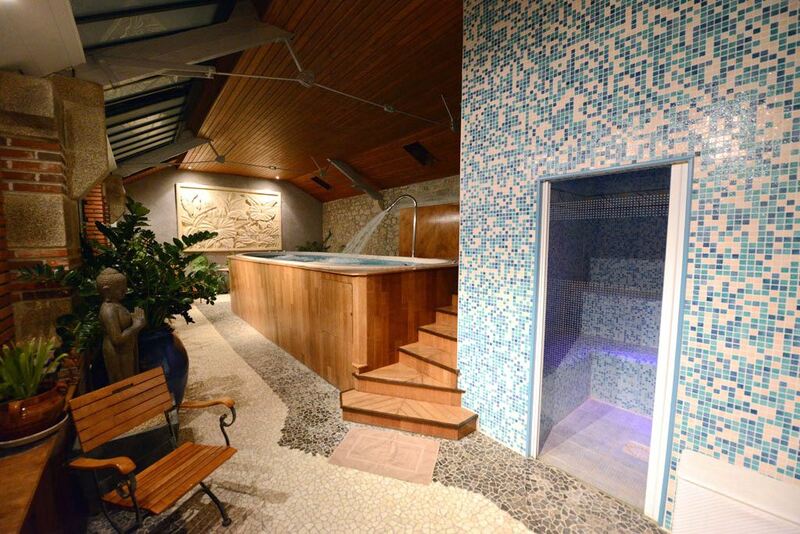 If you fancy some rest and relaxation at a spa in the Vendée region: come to the Château du Boisniard’s Spa & Beauty Centre. 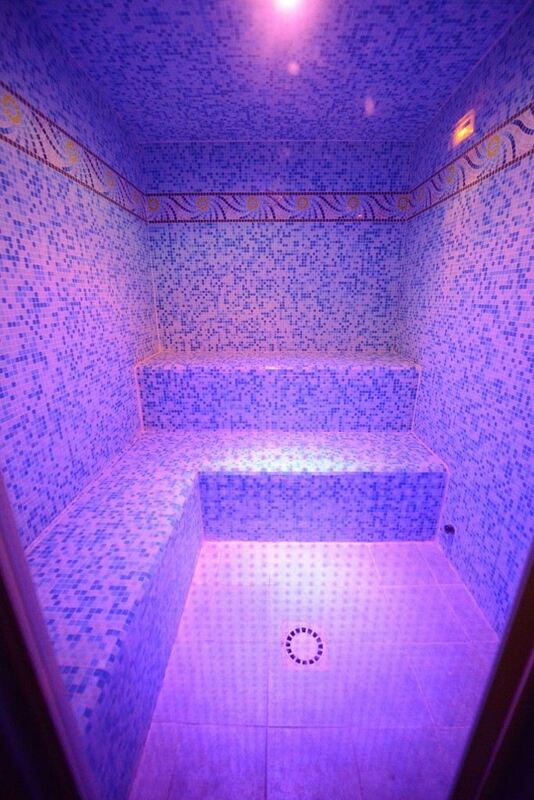 There you will find a steam room, swim spa with Jacuzzi and a wide variety of massage services (hot stones, California, etc.). Not included in the room prices. Discover our Relaxation and Indulgence offer for you and your friends: Come and enjoy a relaxing and self-indulgent experience with friends or as a couple. 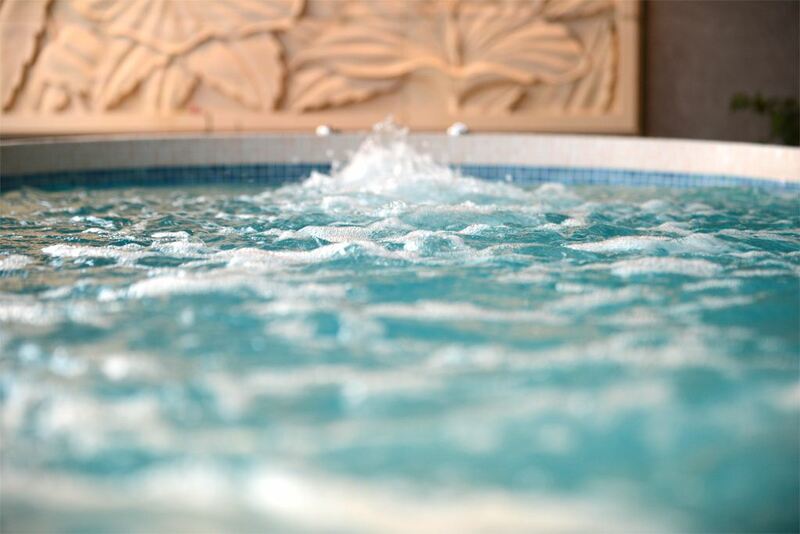 A formula that combines special time together with self-indulgence, including: 30 minutes in the spa and steam room, 30 minutes of relaxing massage, a relaxing herbal tea and lunch or dinner (starter, main course, desert, excluding beverages) for 74€ per person. Book now on: + 33 (0)2 51 67 50 01. 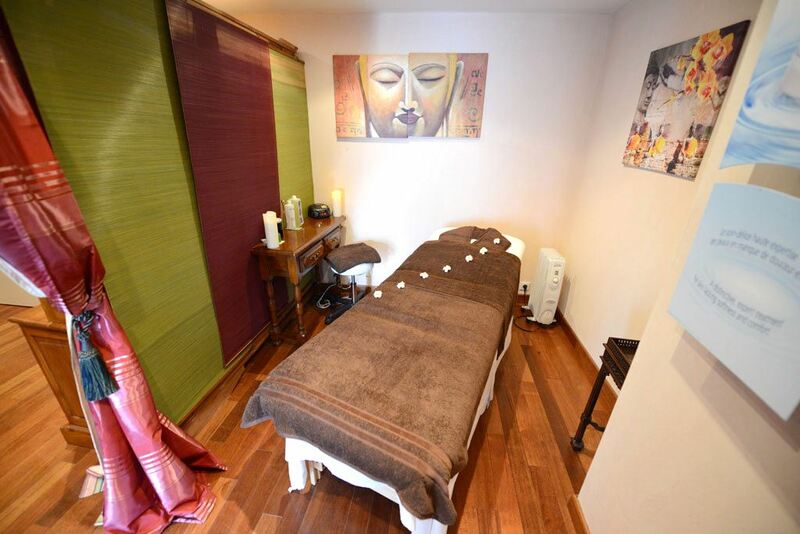 Includes 2 hours of treatments starting with 30 minutes of Spa and Steam Room, a body scrub and relaxing massage. End the day with a relaxing herbal tea. 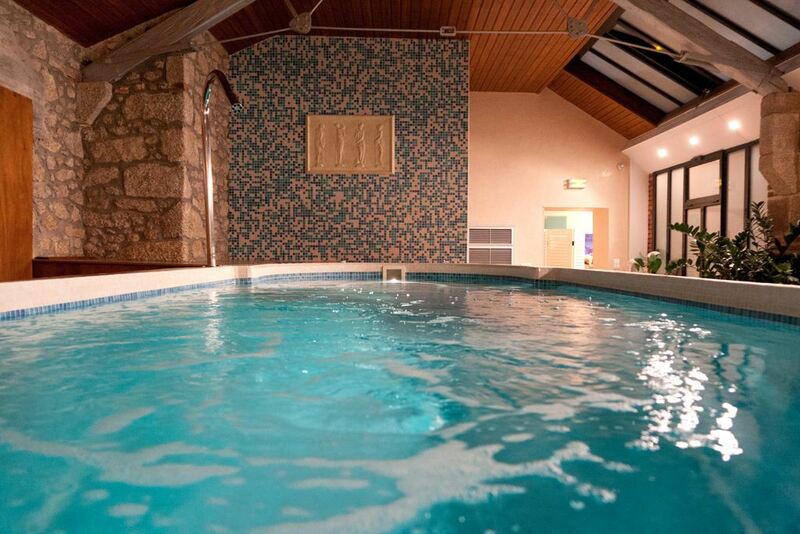 We have a number of “Spa & Relaxation” offers to help you to relax and get the best out of your stay in the Vendée.